Congratulations!! 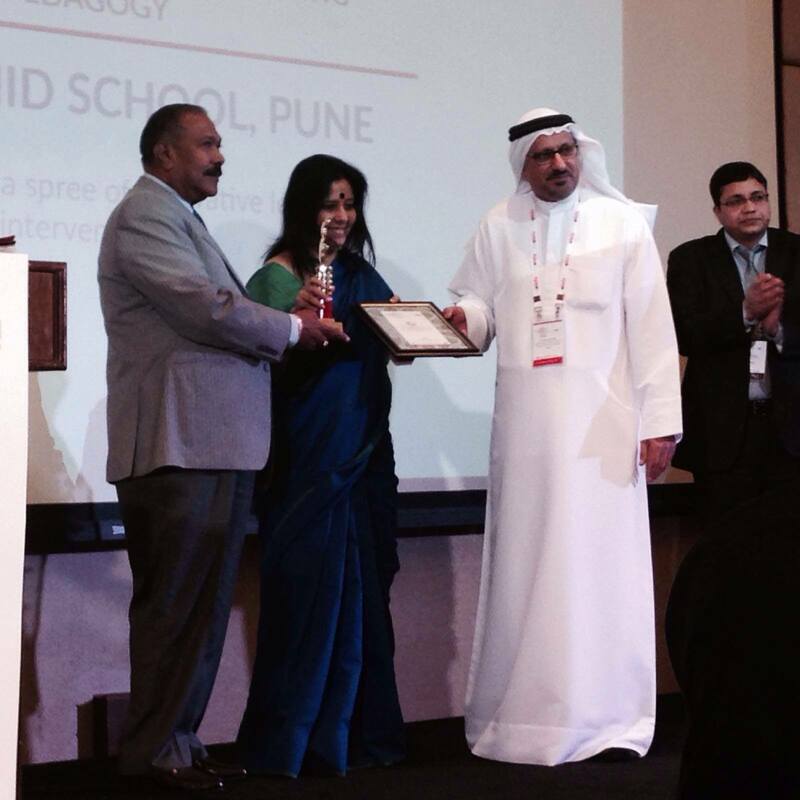 TOS has received an award for 'Innovation in Teaching Pedagogy'. 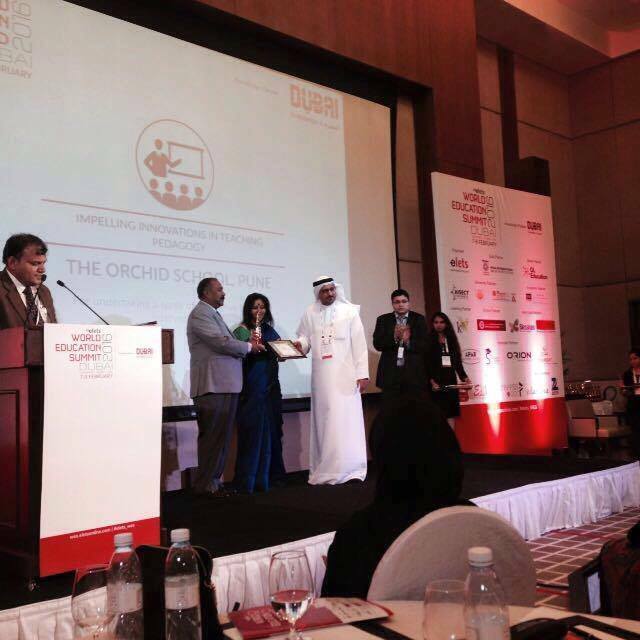 With great pride we share that The Orchid School has received the award for 'Innovation in Teaching Pedagogy' for Social Science at the World Education Summit in Dubai. This award has been received by the Director, Ms. Lakshmi Kumar.